The iDEAL online payment method performed well in 2017, thanks to the underlying secure standards and uniform rules and regulations. The number of payments with iDEAL has increased considerably more in the past year than in the previous five years, by 33.8 percent, according to the annual report 2017 of Currence, the product and brand owner of iDEAL. 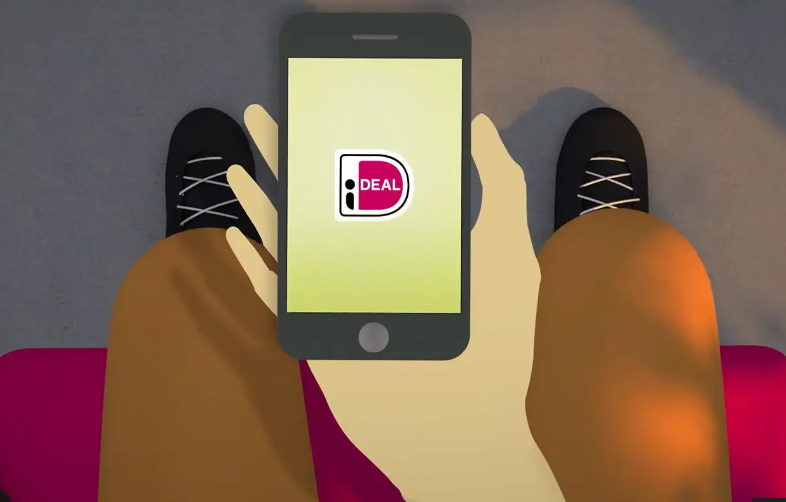 Dutch consumers increasingly payed in foreign web shops with iDEAL: in over 7000 web shops in 60 foreign countries Dutch customers can now pay with iDEAL. One out of every three iDEAL payments in e-commerce is concluded in a foreign web shop.